Moore’s Law derived from Gordon Moore, the co-founder of Intel. 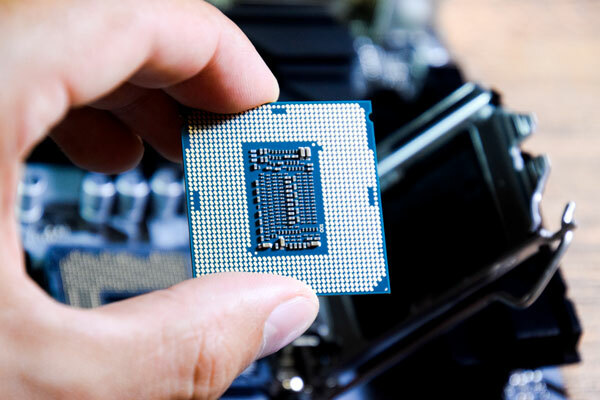 Moore predicted that about every two years chip improvements would double a processors performance. Over time the theory has become an innovation standard for computer manufacturers. Yet now the rate of chip innovation is slowing down. “Moore’s Law used to grow at 10x every five years, 100x every 10 years,” said Jensen Huang, CEO and Co-founder of Nvidia, during a Q&A panel at CES 2019. “Right now, Moore’s Law is growing a few percent every year” Huang explained. Although Huang believes Moore’s Law is finished Intel is still innovating at a more frequent pace. Intel recently announced they have developed a new manufacturing technology it calls Foveros. The new process will stack different components on top of each other. Intel promises that Foveros chips will increase performance. The technology will also be more affordable than similar competitor products.